This is by far the best lounge in Vegas. I've been to two or three around the city, but BlaqCat up one of the only lounges where you can go in and have a "Cheers" moment. If you have a friend whose never been to a hookah lounge before, this is the best "beginners" lounge. The guys who work there are the best. Friendly, knowledgeable, and all around good at what they do. every visit is amazing and every bowl is perfect. I highly suggest this lounge if you live in or plan on visiting Las Vegas. it's located on the west side of town, about 20 minutes from the strip. just across the street from the College of Southern Nevada campus. Do they turn on the lights or is it just dark? No music or is it obnoxiously loud? I've tried many lounges in vegas and I walk out before I order because they are all night clubs. They only have beginner lounges here that play on the town's need to keep a party going. Hookah is sparked by conversations not having to yell over djs like hookahmasterslounge as they call themselves. The lighting pretty much stays the same, black light and certain mood lighting around the lounge. the music itself is pretty tame, not obnoxiously loud where you have to yell at your partner or the person serving you. Sounds like a nice place. I was just down at the starbuzz lounge across from UNLV. I love their set-up and music but you know, it's 20 dollar bowls.... of starbuzz. I'll check them out this week more than likely. Anything you recommend getting as a first bowl? 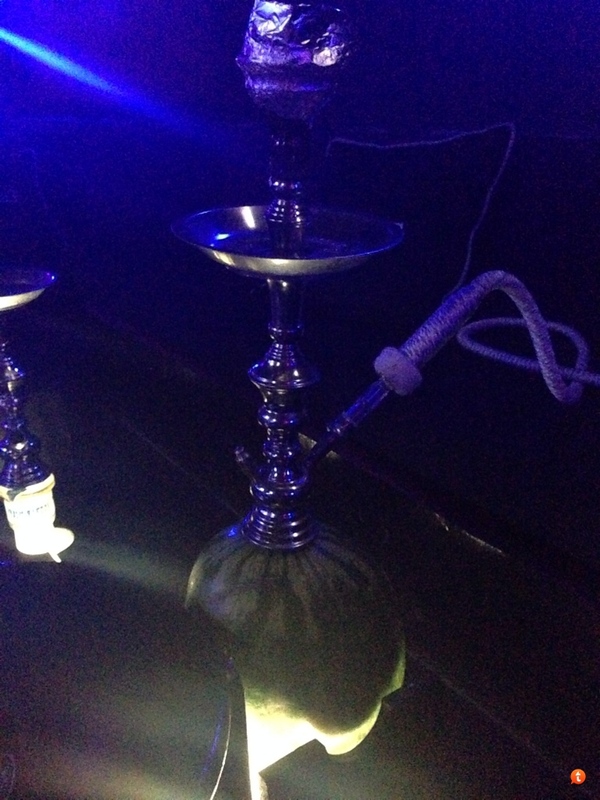 I was at starbuzz a few days ago, as much as i loved it. the couple in front of me having "mommy and daddy" time on the couch in front of the TV kind of ruined it for me. In all honesty man, they don't really have any house flavors, just simple single picks from Al Fakher, Tangiers, Starbuzz, and Fumari. The pictures look sweet, I like what they do with their table set-ups.